Lateral Epicondylitis, or “tennis elbow”, is one of the most common overuse disorders of the arm. It is chara cterised by chronic elbow pain at the common extensor tendon attachment onto the lateral epicondyle of the elbow. Contrary to what the name might suggest, the overall percentage of people who develop this condition who are actually tennis players is quite small – lateral epicondylitis is an overuse injury disorder that can affect anyone who does a lot of work with their hands. Some causes include constant work with a computer mouse, repetitive grasping and moving objects through a grocery store checkout line, using a paintbrush, screwdriver or spanner etc. 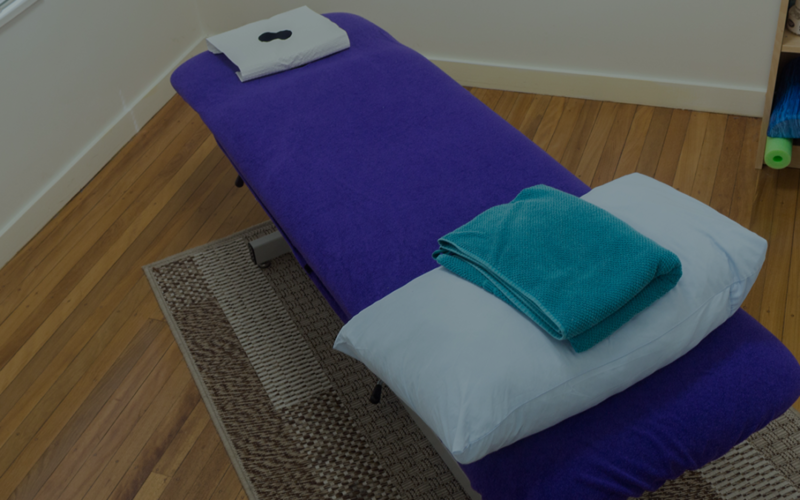 Our Myotherapists can help by using massage techniques, joint mobilisation techniques, dry needling, facilitated stretching and other techniques to help treat your pain. They can design a rehab program, taking into account your daily activities to get you better faster. They can even help you with sports taping or bracing for the elbow to help you while you recover. If you are suffering from this condition, or displaying some the above symptoms, call us at Mobilise Remedial Massage. We can assess whether what you are suffering is lateral epicondylitis, or if your pain is from another cause, we can treat the condition, and help you to stop the pain coming back. Or, book online now!